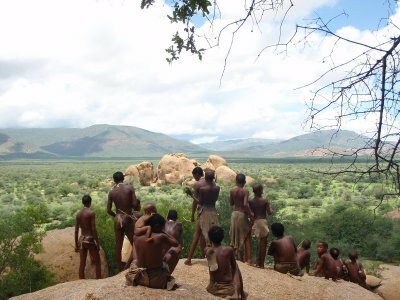 One of the most ancient cultures on our planet is undergoing a major change : the Ju/’Hoansi Bushmen from Namibia are not allowed to hunt anymore and are asked to adapt to our so called modern life. For the first time they travel across the Kalahari and into Europe. What begins as a glimpse into their fascinating culture soon becomes a thought­provoking exploration of our own lifestyle.